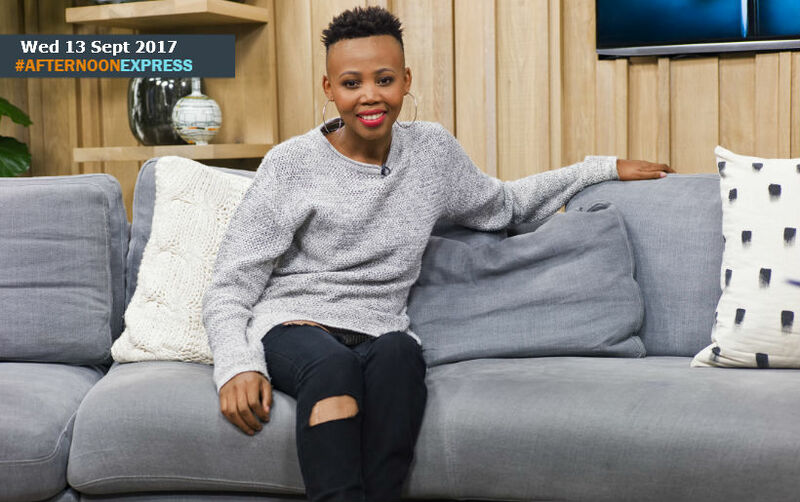 We interview an inspirational young woman Lebohang Monyatsi, she is a disabled model, and South Africa’s first runway model that makes use of a wheelchair. Lebohang contracted Polio at the age of 3 years old, meaning that she had a rather different and difficult childhood than most, but she didn’t let that stop her, and now she is a candidate for Miss Wheelchair World as a selected finalist for Face of the Globe. The Face of the Globe is a competition for young women of any age that are focused of volunteering and charity, with the finals being held in London and Disneyland in Paris. Lebohang is the only finalist there with a disability. She has previously won 1st prize at the 2nd South Africa Youth Awards under the category of “Extra Ordinary Champions”. Not only is she Africa’s 1st wheelchair runway model and philanthropist, but she is also studying for a Bachelor of Communications Sciences.